The sun is blazing, the weather is extremely hot and humid, you are sweating and you absolutely don’t feel like applying anything on your face. But the problem is that you have dry and dull skin and your skin needs hydration. What do you do in such a situation? 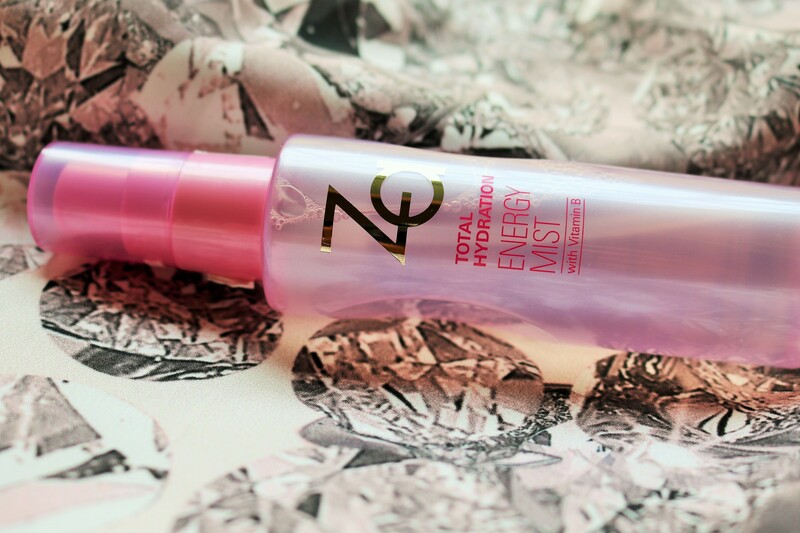 You reach out for the new Za Total Hydration Energy Mist, spray a few times, pat your face and that’s it. Dryness gone and you feel refreshed instantly! This Refreshing Lotion Mist instantly relieves dryness to restore skin’s clarity and moisture balance. Retextures greasy shiny skin making it instantly smooth and supple. We human beings are a bunch of such unhappy people. A few days back when it was raining incessantly in Kolkata and the sun was nowhere to be seen, we were all praying for some light. And now, when the sun is out in it’s full glory, we can’t stop complaining about how hot and humid it is. And my God is it hot! I put on any moisturizer or lotion and immediately start sweating like a pig. Thankfully, Za sent me the new Total Hydration Amino Mineral Refreshing Gel to try out at the right time and that has been such a savior! To know more about the product, read on.. This shine free and transparent finish Foundation is 100% oil-free water based and is suitable for all skin types. Ideal for the Indian climate this long lasting illuminating Liquid Foundation gives a natural and rosy glow to the skin instantly while emanating light from within.Enriched with deeply moisturizing Hyaluronic Acid and Vitamin E that makes skin even toned and clear. Its SPF 17-PA++ protects skin from UVA and UVB. Now, even if you don’t have perfect skin, you can still make it look fresh, radiant and glowing. And that too, without spending a lot of money on highlighters, illuminators etc. 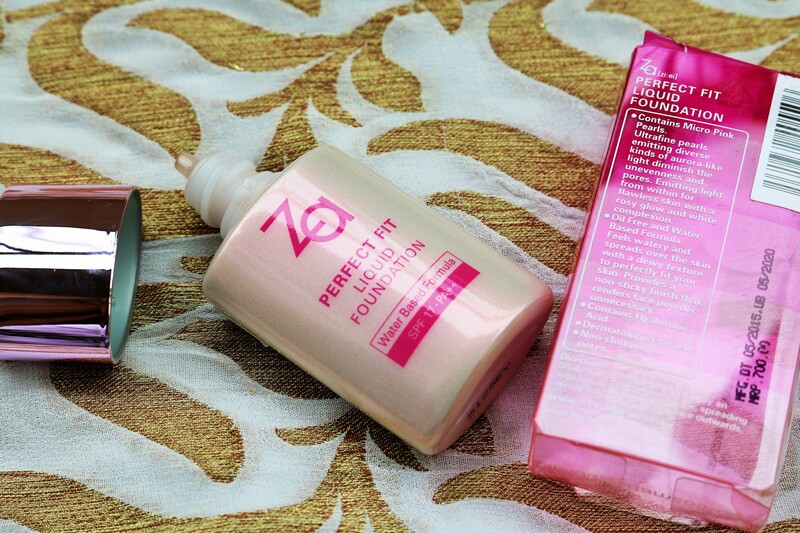 All you need to do is get yourself the new Za Perfect Fit Liquid Foundation priced at Rs 700. 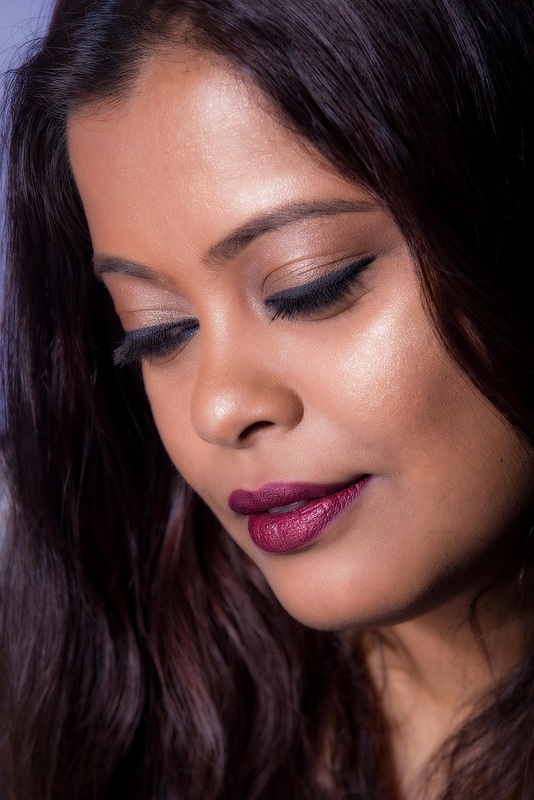 Blend the foundation in your skin and voila you look ‘lit from within’! 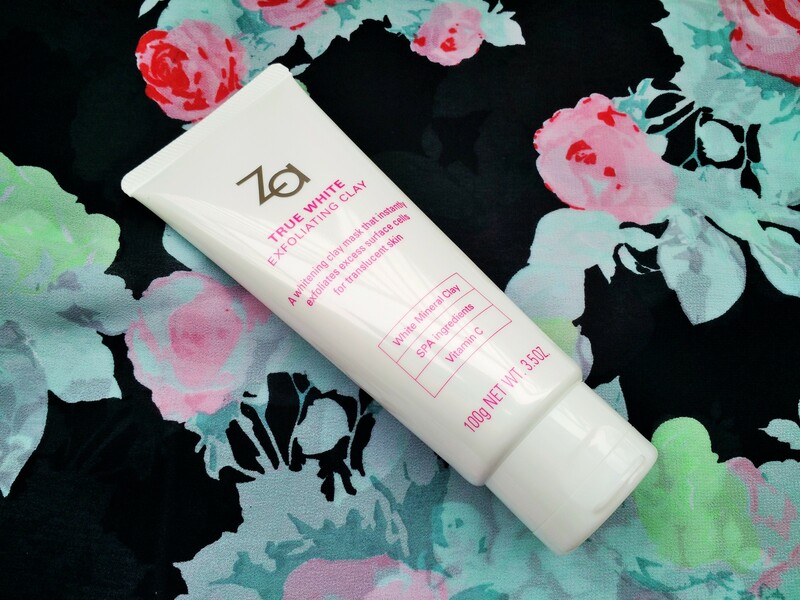 The Za True White Exfoliating Clay is the answer to every lazy/busy girl’s wish of getting a product to do two things at the same time. I first received a sample of this in the April My Envy Box and then Za was kind to send me a full size product to try out. I’ve been using it for a month now and this is what I think of it. Za True Me Challenge – 5 Winners To Be Selected! Hiya Girls, I’m back with another opportunity for you to win a few goodies! Za wants to give five of you the chance to try out the new True White Exfoliating Clay, a mask that not only exfoliates but also whitens and moisturises. And what do you need to do? Very simple. Just share an interesting #TrueMe fact about yourself in the comments below using the hashtags #TrueMe and #ZaGirl. It could be about your obsession, hobbies, or any truth that you would like to share. The five most interesting answers will win a 30ml tube of the True White Exfoliating Clay. Before you start, here are a few rules that you need to keep in mind. Please mention your email address along with your answers in the comments below. 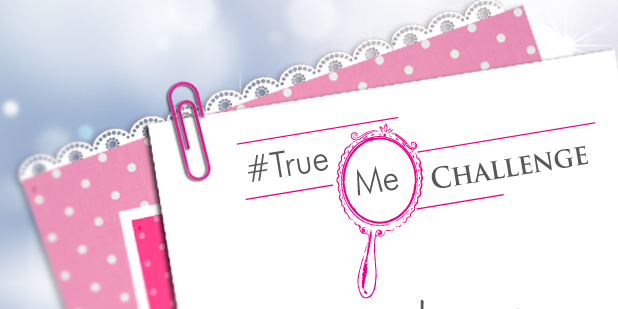 I’m eagerly waiting to read your #TrueMe fact so get going!